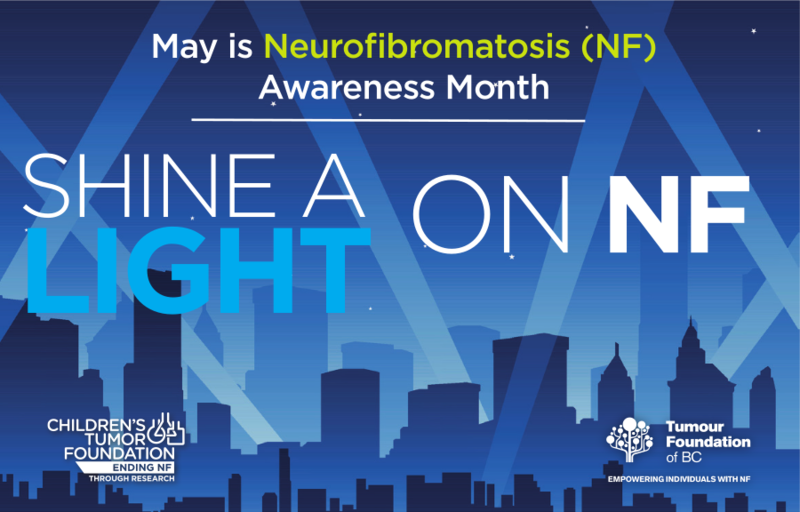 Join our community and get the latest information on NF, upcoming events and more! 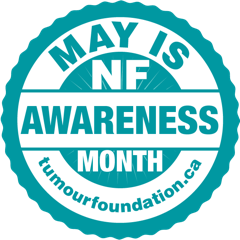 May is NF Awareness Month, a time for members of the NF community to harness their power, drive awareness, educate those around them, and raise money to support research that will lead to effective treatments for neurofibromatosis (NF). 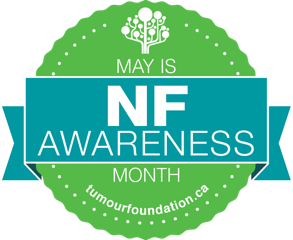 The Tumor Foundation of BC of celebrates NF Awareness Month and World NF Awareness Day (May 17th) for lots of reasons: to put NF in the national (and international) limelight, to foster hope in the NF community, and to create wonderful fundraising opportunities for NF research supported by the Tumour Foundation. 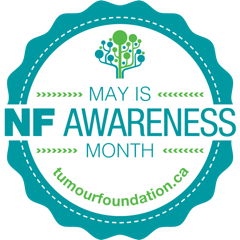 For questions or more information about NF Awareness Month activities, contact our staff at info@tumourfoundation.ca. 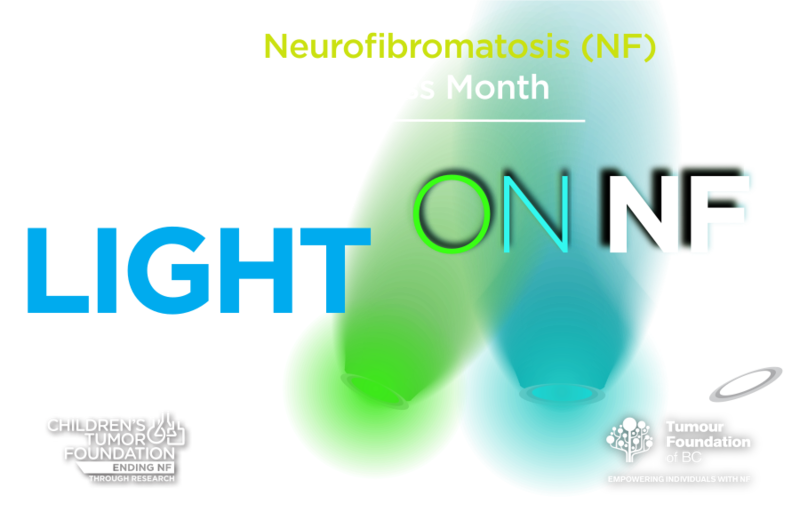 Change your social media profile picture and spread the word in May! Select a frame from the menu or search for the frame you want to use. 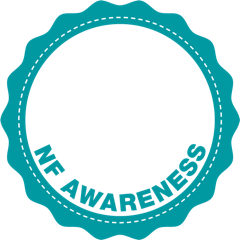 Click Use as Profile Picture to save. Need images? 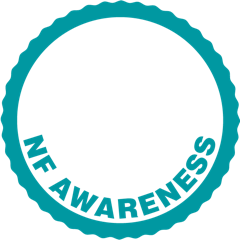 Click and download. 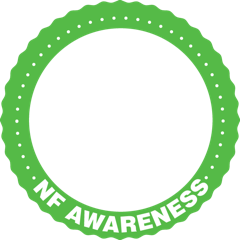 Quality badges for print or posters.